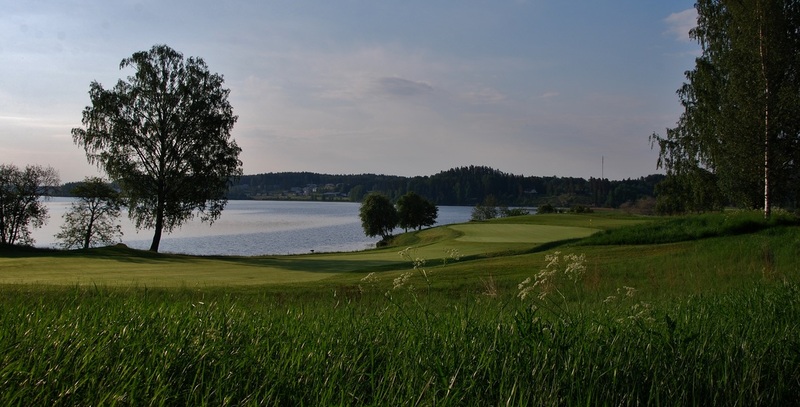 It is remarkable how many of the best pictures over the past couple of years have used our par 5 holes as their subject, we do have some spectacular and memorable par 5 designs and maybe they showcase the best of what Thomas McBroom achieved when designign the courses at Kytäjä. This month was no exception as all three photos selected by the board were of par five holes, the 17th on the North West course and the 18th on the South East course (twice). It is also remarkable how many of the best pictures have been taken by Mari Velama, all three of the winning photos this month were taken by Mari who really seems to have a plus handicap with a camera in her hand. These three images go forward to the "final" where the best picture of the year will be decided. There were a number of other strong entries this month and it is great to see our beautiful courses being recorded in this way, to be viewed in the middle of the winter snow or in years to come. 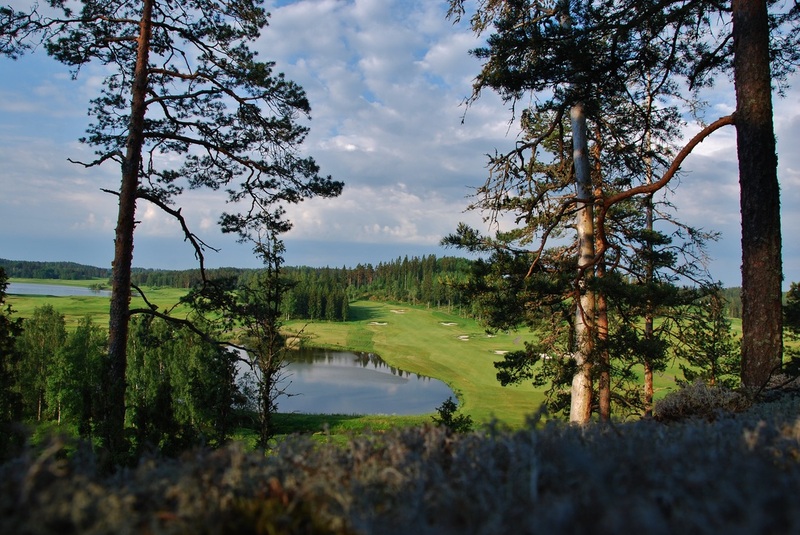 The competition runs until mid september and it is free for anyone to enter, why not see if you can capture a memorable Kytäjä moment and enter the competition!